Does the Panasonic FZ1000 have Wireless? 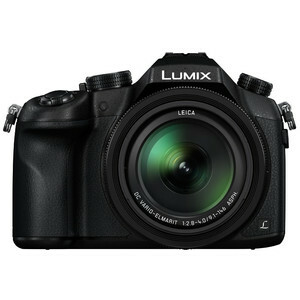 Does Panasonic Lumix DMC-FZ1000 have Wireless? Yes, Panasonic Lumix DMC-FZ1000 has Wireless! Does the Panasonic FZ1000 have Image Stabilization? Does the Panasonic FZ1000 have RAW support? Does the Panasonic FZ1000 have Weather Sealing? Does the Panasonic FZ1000 have built-in GPS? What is the Max ISO of Panasonic FZ1000? What is the Sensor Size of Panasonic FZ1000? is the Panasonic FZ1000 a Full Frame (FF) camera? Does the Panasonic FZ1000 have Touch Screen? Does the Panasonic FZ1000 have built-in Wireless? What is the Max Continuous Shooting Speed (fps) of Panasonic FZ1000?